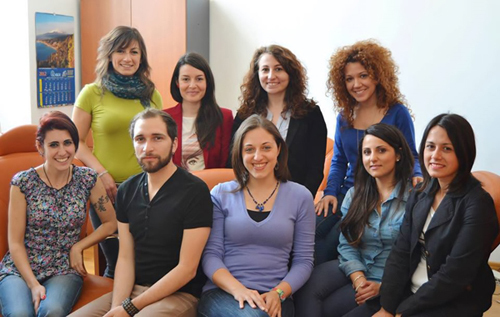 We are a graduated student research group, guided by Prof. Grazia Pulvirenti, in the Department of Humanities at the University Catania. 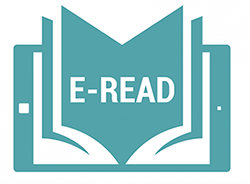 Our group conducted a coordinated research on neuroaesthetic and cognitive theories, which eventually were applied to German literature texts in order to find a new key of understanding not only the single piece of text but also the reading process itself. Sabrina Apa, Synesthetic Metaphors in Georg Trakl’s Poetry: A Neurocognitive Survey, 2013. Martina Rita Maria Foresta, Synaesthesia: A Richer Experience of Reality, 2012. Elisabetta Vinci, Il teatro epico di Brecht al banco di prova dell’Einfühlung e dei neuroni specchio, 2012. 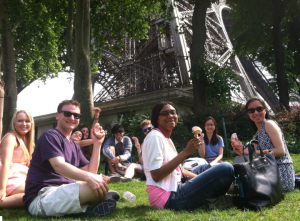 The Duke Neurohumanities in Paris global education program brings a vertically integrated, international learning community into sustained dialogue to advance knowledge and theorizations at the crossroads of neuroscience and the humanities. The program is taught with a collaborative modular team of faculty, including Professors Deborah Jenson, Leonard White, Marianne Wardle, and Elizabeth Johnson. The program unfold in the context of exploring the common ground in systems of knowledge derived from our contemporary understanding of brain organization and function and historical and emerging discourses in the humanities. Themes to be emphasized include the meaning of movement, embodied cognition, visual perception, and the use of color, texture and form in the visual arts. The methods include studies of neuroscience, literary readings, performative human movement, and visual art. Every year faculty invite a selection of guest scholars who assist in forging ties between Duke faculty and students and the local Parisian interdisciplinary neuroscience and humanities community. The Neuro Humanities Studies Network aims at creating a multidisciplinary research community in order to develop and structure a linking platform for neuro-scientific, cognitive topics and humanities. Click on each keyword to show papers related with it. Click on each point to show researchers involved. For more information about our research network, please check the Members section in the menu bar.